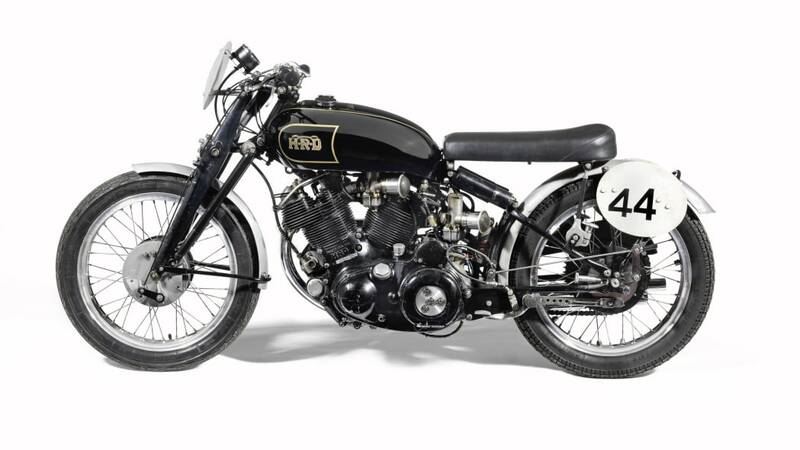 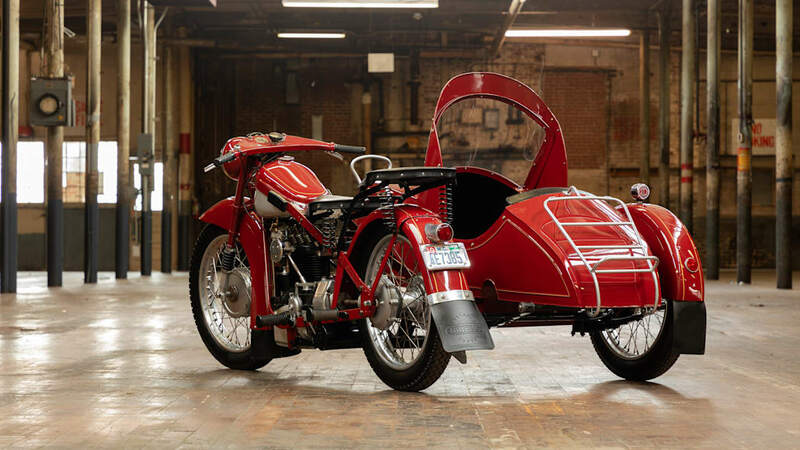 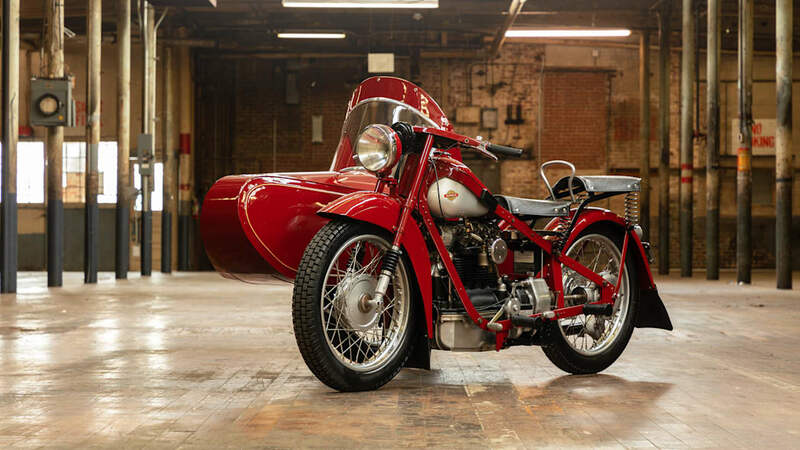 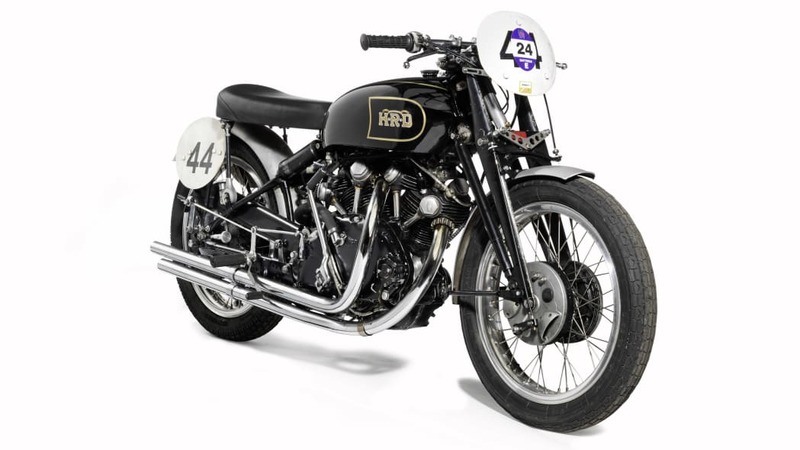 Auction house Bonhams teams with Barber Vintage Motorsports Museum in early October to find new owners for a slew of interesting motorcycles and memorabilia. 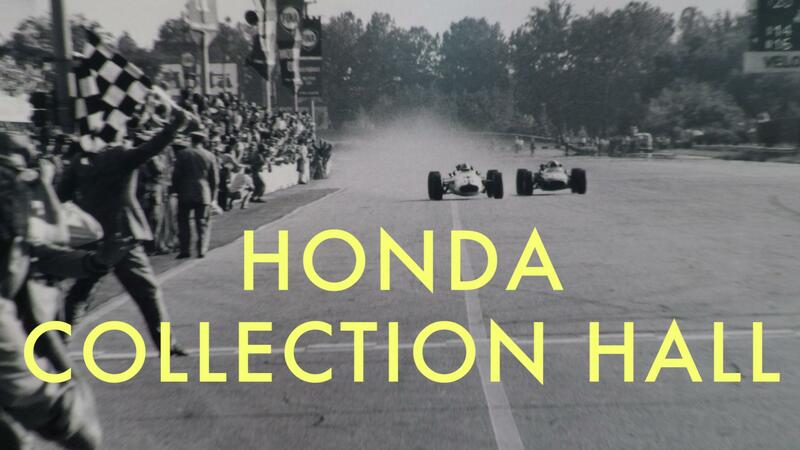 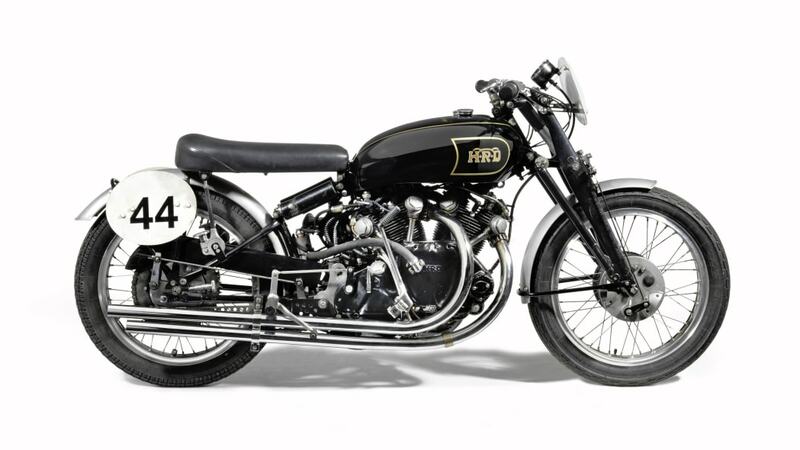 Included will be several vintage bikes owned by the likes of Steve McQueen, Paul Newman, Dennis Hopper and Peter Fonda. 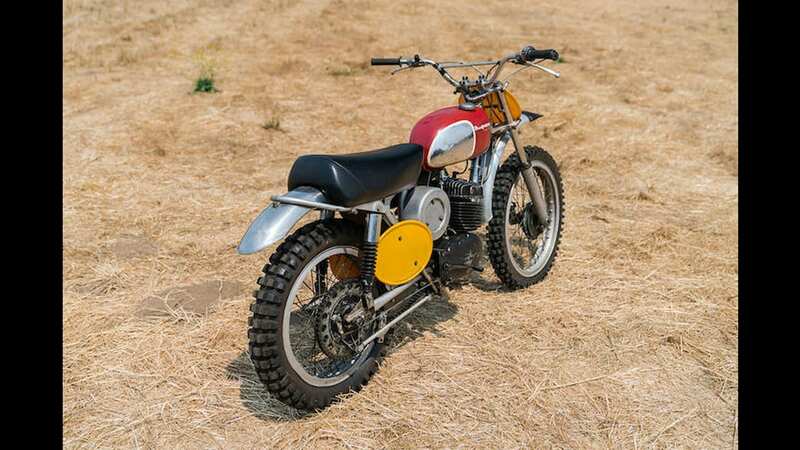 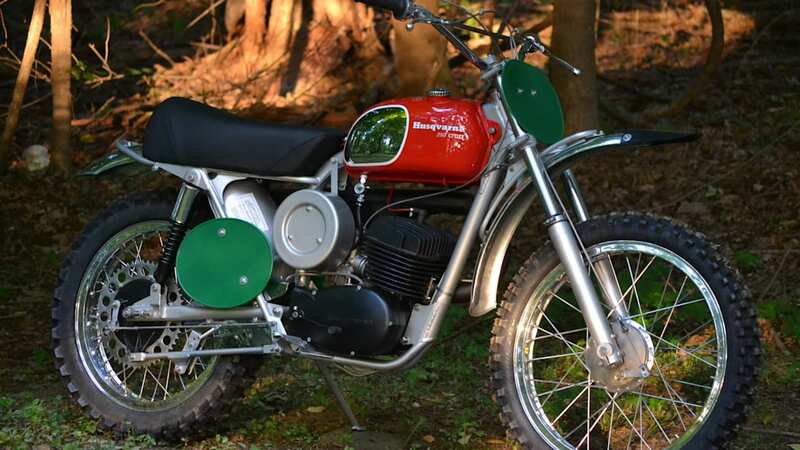 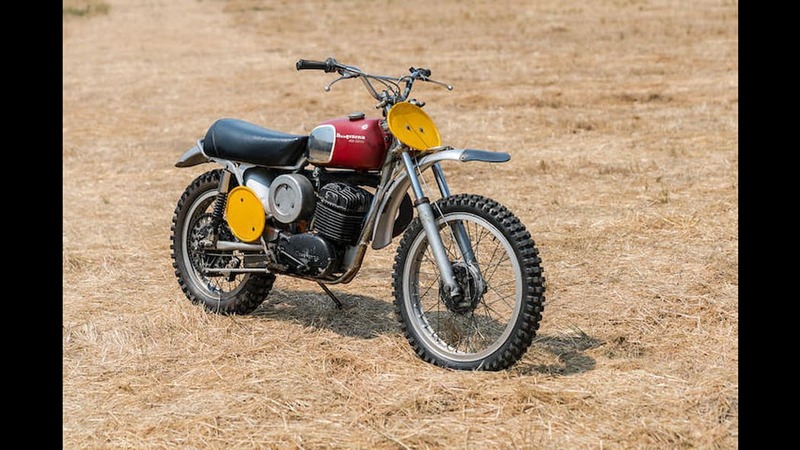 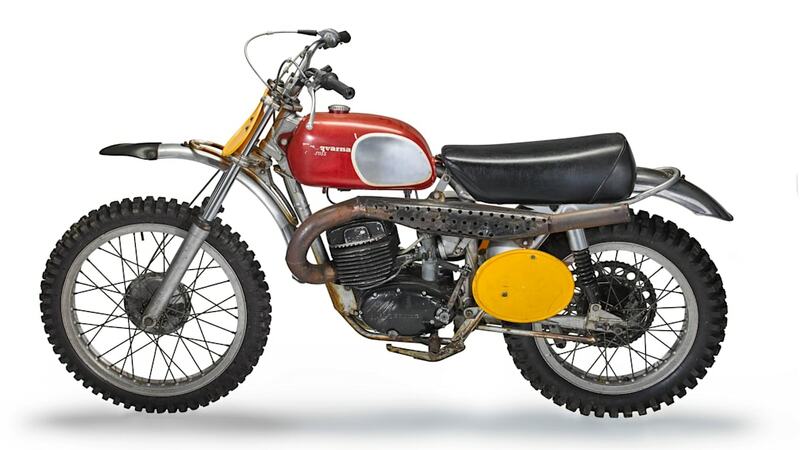 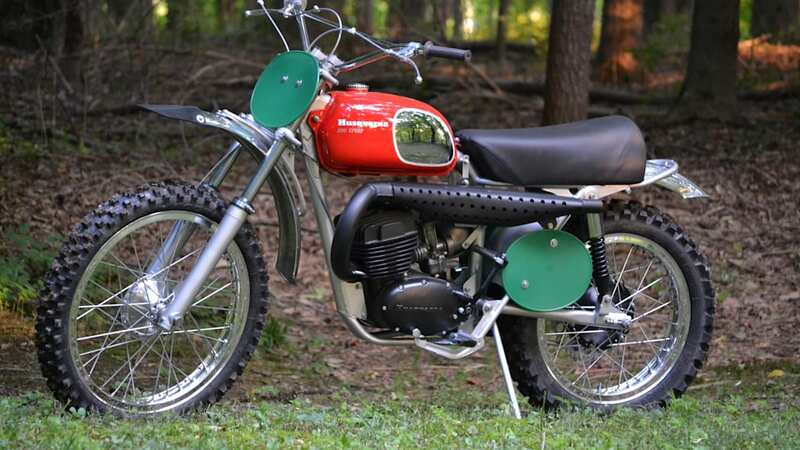 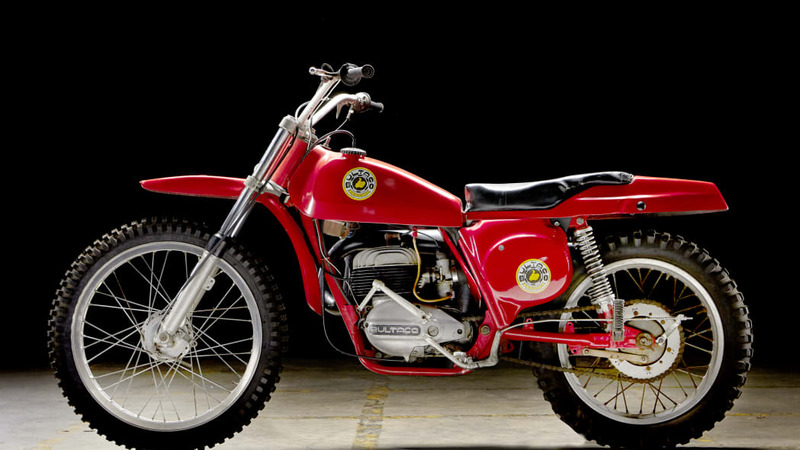 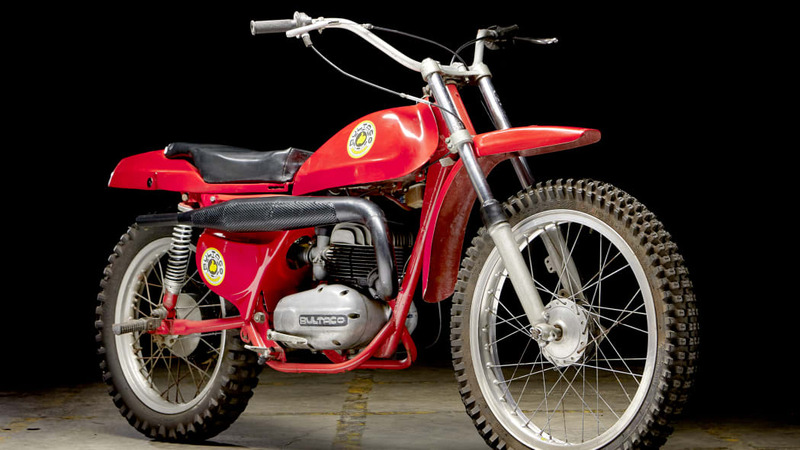 A 1968 Bultaco Pursang 250 that was ridden by Hopper in the opening scene of Easy Rider seems likely to fetch a good deal of money, as does the 1967 CZ 250 that Newman rode in Sometimes a Great Notion. 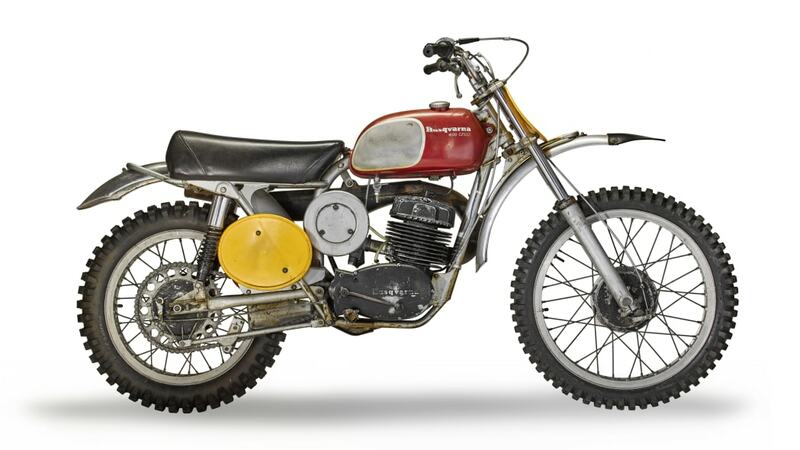 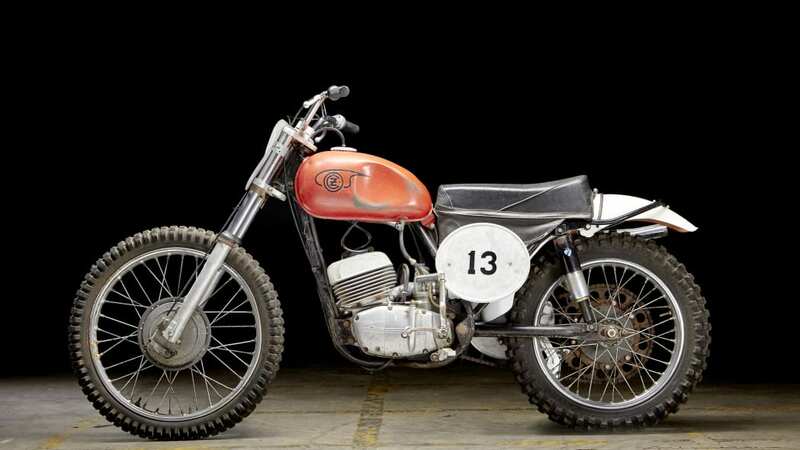 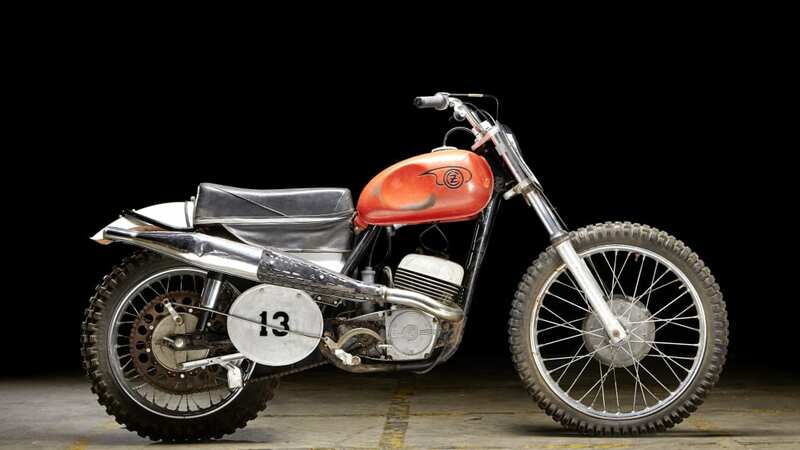 A few motorcycles owned by McQueen are also noteworthy, including the 1970 Husqvarna 400 Cross that the actor famously rode in On Any Sunday, a 1953 Vincent Comet Series C, and a 1939 Nimbus Model C Luxus complete with a sidecar. 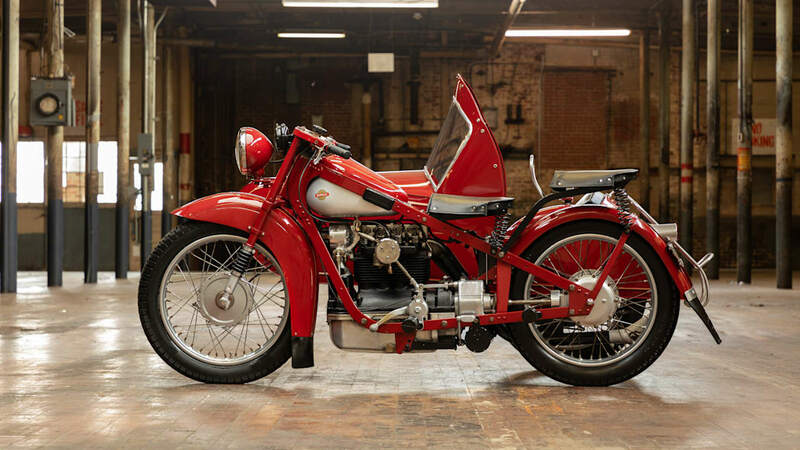 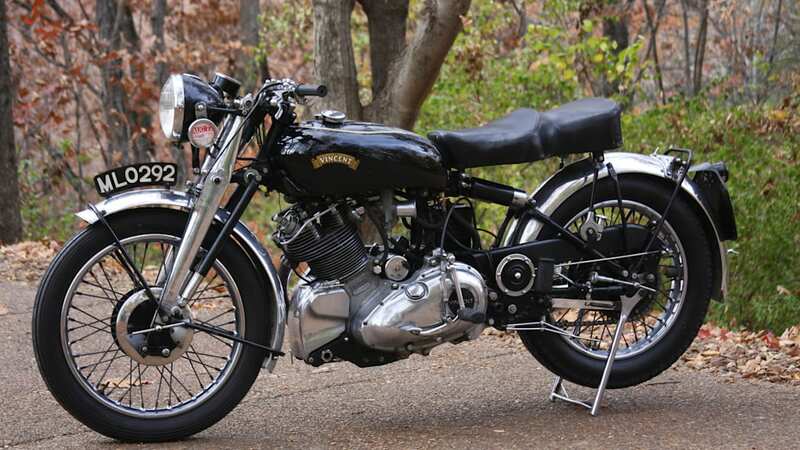 Not all of the classic two-wheelers on auction actually appeared on the silver screen. 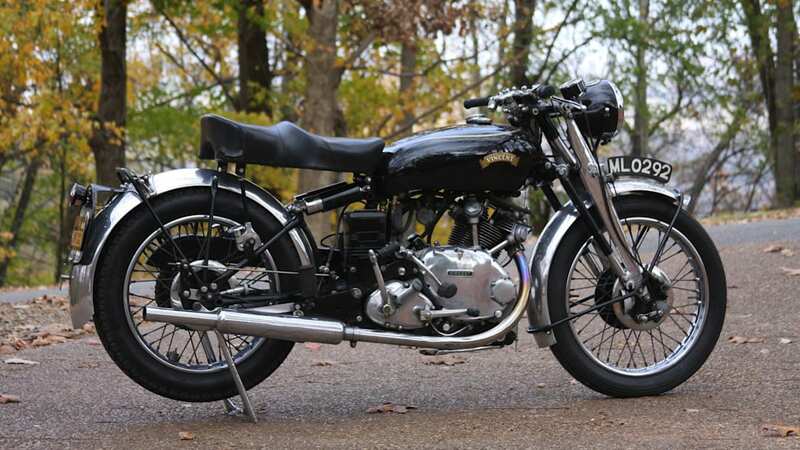 Still, the (claimed) oldest original Vincent Black Shadow in existence is sure to attract plenty of attention with a pre-bid estimate of between $400,000 and $500,000. 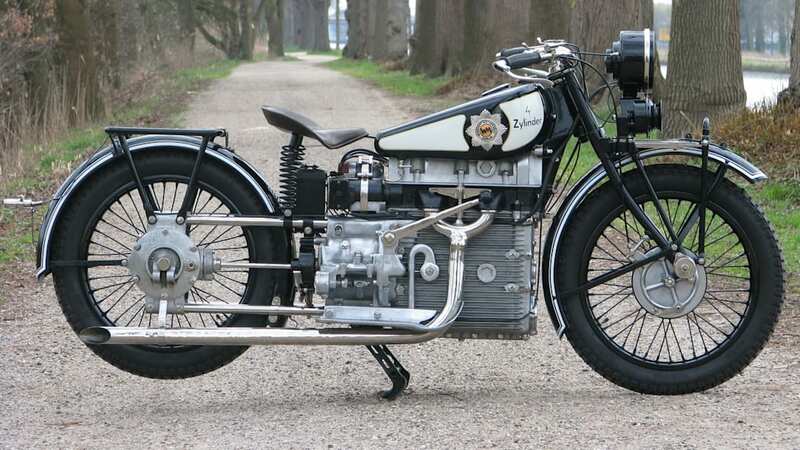 And although it may not be all that well-known even among motorcyclists, this 1928 Windhoff 746cc Four that's up for auction may be the most stunning of all. 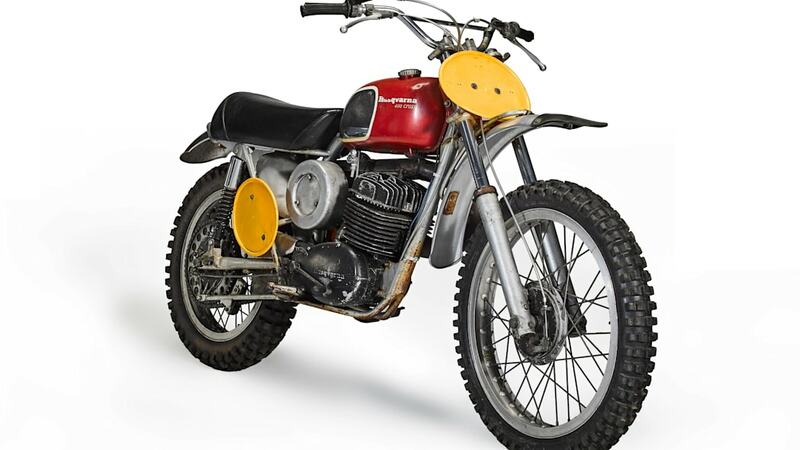 Click here for a complete listing of auction lots.